I have written plenty about buying local before but something happened today that made me want to revisit it… This is a single-topic rant. We source most of our products and services from local businesses, and we always look local first, but once in a while there is a product we need that we get from a bigger company out of state. I’m not going to name names but this particular vendor based 4 states away just sent us a paper statement with a zero balance. With a return envelope. In an envelope. Is this silly or what? Keep in mind that every statement we get from this company will always be a zero balance because we pay at the time we order. Okay fine, so I called them to see if they can just email them to us in the future to avoid the waste and the cost and I was told they do not have the capability to not send those statements. They literally just told me that they are not able to stop themselves from wasting money and resources. They have a “system update coming at some point” that may allow them that capability but for now they will continue to spit out empty mountains of paper and mail them across the country for no good reason. So the lesson here is wherever it’s practical – BUY LOCAL!!! Generally speaking it seems the bigger the company the more red tape there is, the more politics, waste, and fat – sometimes big corporations just can’t seem to get out of their own way. Granted this isn’t true of all big corporations, but small independents usually don’t have big automated systems – they typically have real people pouring their personal passion, blood, sweat and tears into their livelihood, and they will give you fewer counterintuitive answers like the one I got today. Now listen, I understand you can’t buy everything local. You can’t get a Joe Phone from JoeComm on the corner and get a signal from Joe’s towers… you have to get service from a national or regional carrier. I’m not going to say I never shop at Target or Costco – I do. I don’t know any neighbors with their own oil company and refinery who can sell me gas. But if there is a choice and you have the practical option of buying local (or eating at a locally owned restaurant) you should consider it where possible. Sure I have a stake in this subject since Frameable Faces is a local independent studio, so I am biased. But keep in mind that as a rule, by buying local you are keeping more money in your local community which helps your local economy, and we Detroiters / Metro Detroiters know a thing or two about the importance of that – especially now with our city in bankruptcy. We love our National Parks. We love visiting battlefields, President’s homes, mountains and sand dunes. We love Skyline Drive, the Rockies, and the Natchez Trace. We want to explore the Northeast, the West and the Northwest. We have not yet been to Mount Rushmore, The Badlands, Big Sur, Yellowstone, the Grand Canyon or Hawaii. We have much more we want to see. Here’s the thing. 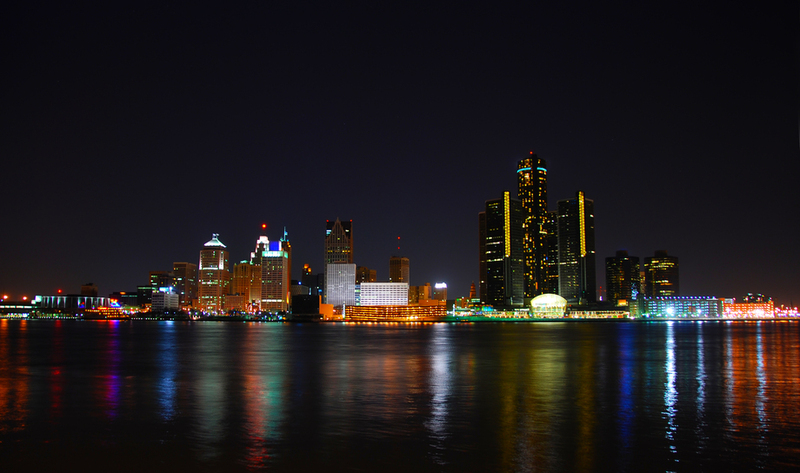 As wonderful and awesome as all those places are, we still love Detroit and the surrounding Metro area the most. Why is that? It’s not easy to explain to those who don’t live here. There are plenty of specific things we love of course. The food is fantastic – Lafayette Coney Island, Mexican Town and Greektown, the best Middle Eastern food, plenty of good Indian and deli, some great chop houses, amazing breakfast options all over the suburbs in West Bloomfield, Birmingham, Royal Oak, and Ferndale, Polish food in Hamtramck – and on and on. Lots of cool places to hang out as well in the aforementioned towns. Lots of diversity. There are world class museums in Detroit and there is a music history here like few other places on Earth. Of course there is also an awesome sports tradition here. Ann Arbor is pretty close as well, an incredible college town. On paper does Detroit stack up to the other cities? That really isn’t the point. The point is Detroit is where we’re from. 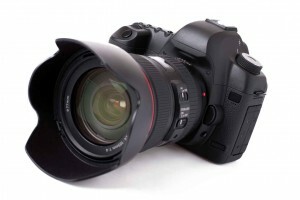 Detroit is where we have our studio Frameable Faces Photography (West Bloomfield to be exact). Detroit is an underdog. Detroit has been kicked and punched and Detroit has punched back. Detroit rocks. Detroit is home. So Detroit, WE LOVE YOU AND WE ARE NOT LEAVING YOU. Hail to….. wait – which? I couldn’t resist this one…. 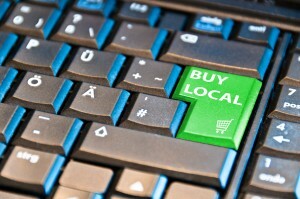 One more little “buy local” rant and then I’ll (try to) leave it alone for a while. 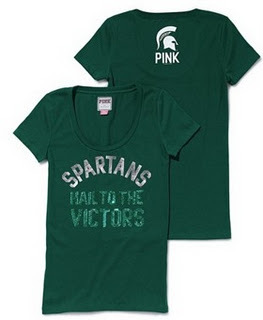 As a follow up to my “Meditations on Buying Local” post, this shirt appeared on this link at Rivals.com…. I’m sure many of you saw this already since a lot of people got a kick out of it and posted it on facebook especially here in Michigan where we are based. For those of you who aren’t in Michigan and may not know, Michigan State University’s team name is the Spartans and their colors are green and white, but the University Of Michigan Wolverines’ fight song contains the opening line “Hail to the Victors” and their colors are maize and blue. Needless to say this was a pretty bad mistake to mix them up and put them on the same t-shirt. I hate to sound like a broken record but putting your loyalties aside for a second and your urge to talk some smack if you’re a Wolverine or a Spartan, what this really is is a commercial for buying LOCAL. Do you think a local Michigan based t-shirt company would make a mistake as ridiculous as this? No way. Why would you want your school’s logo hijacked by some national corporate brand like this that doesn’t have a clue about it? Now granted college athletics is huge business and national brands Adidas and Nike are the official outfitters of the sports teams at the two schools so you can’t really avoid buying the apparel from a national company. That’s the way it is. But I think the point here is there are local independent retailers you can support that sell licensed t-shirts with your alma mater on them who would never make a mistake like this. 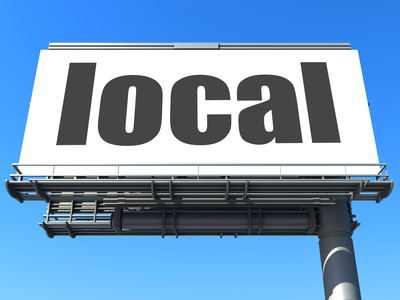 Local merchants have a feel for the local community and have a vested interest in it. National chains….not as much as evidenced by this shirt. Maybe that is a generalization that isn’t 100% fair, but c’mon. This actually made it to their website. Not one person at Pink cared enough or bothered to check on this? A business sports reporter actually pointed it out to Victoria’s Secret which is what prompted them to pull it off the site. Once again our message is not to boycott national chain stores, but rather in a case like this let Pink stick to what they do best and when you are considering buying some gear for your local team consider a local option first. If Pink bothered to get the shirt right and you could buy Pink products from local merchants then I guess it would be different, but they didn’t and you can’t.